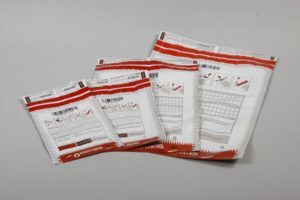 Security envelopes (deposit envelopes) are technologically advanced products for storing and transporting valuables, confidential documents and money. 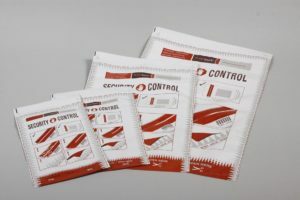 Our new advanced security bag which special construction and number of safety features prevent from unauthorised opening without leaving any signs. The envelope is produced from film with increased strength and lower film thickness. 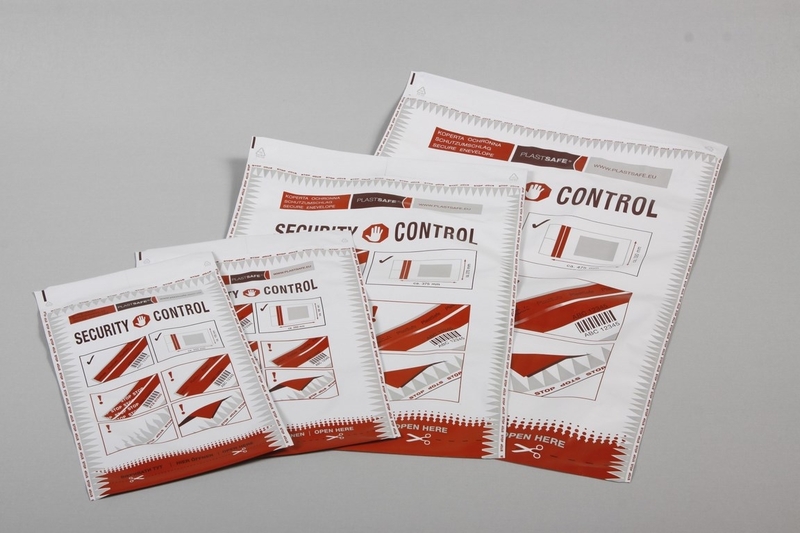 Envelopes are designed according to customers individual requirements or available as PLASTSAFE standards. 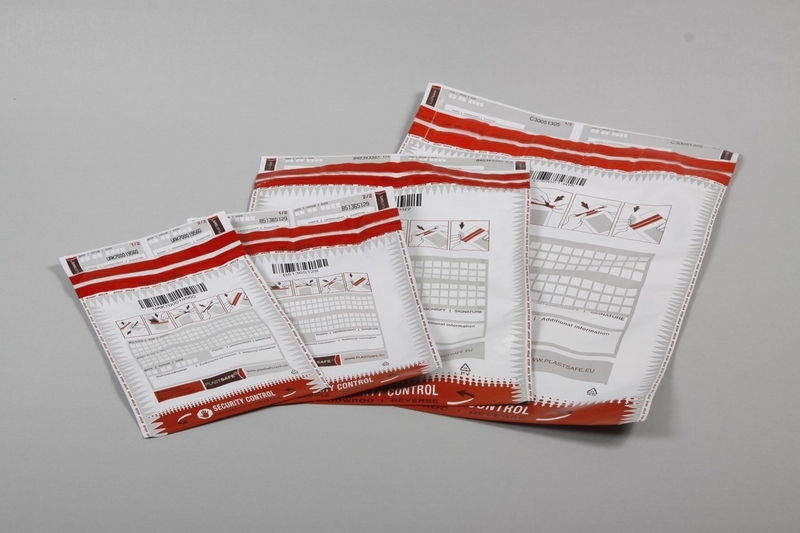 Additionally security envelope can be provided with perforation, vents, microprint, pouch for documents, paper labels outside and bubble film inside. 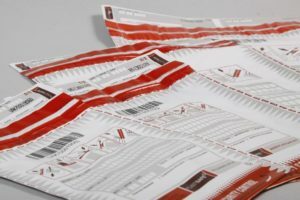 According to a report prepared by German testing institute ISEGA GmbH, use of the above mentioned features ensures highest level of safety for deliveries and deposits. operation 4.4 “New investments with high innovative potential”.